You rely on your garage door every single day, and when it doesn’t work, it can cause quite a bit of frustration. If your current garage door is looking a bit outdated, or it doesn’t open and close as it should, it might be time to replace it. 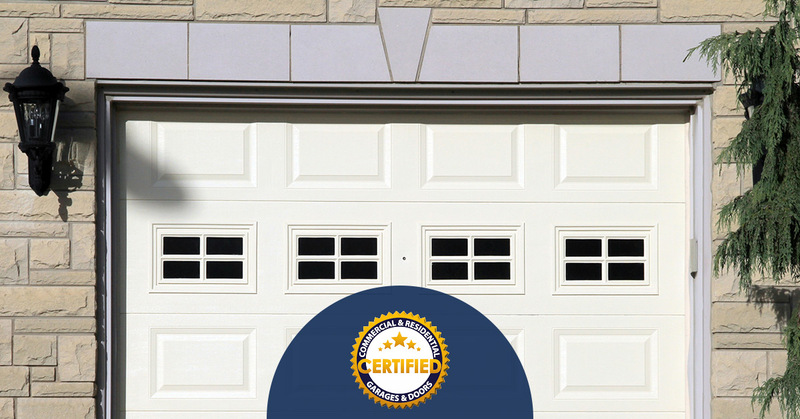 At Certified Garages and Doors in Forked River, we’ve helped many New Jersey homeowners repair and replace their garage doors, and we can help you decide if it’s time to find a new option for your home. Instead of constantly fighting with an opener that doesn’t respond to the button, or a noisy motor that causes the door to jerk and move when opening and closing, find a modern door that will work perfectly for years to come. 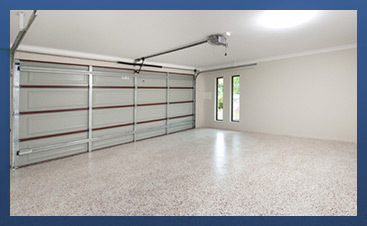 In this blog, we’ll cover some tips that can tell you it’s time to replace your garage door. If your current garage door is looking a bit worn or outdated, it might be time to upgrade with a more modern option. You might be re-siding or repainting your house, or you might be adding on to your home, and this can be a great time to update your garage door. If the style or design of the garage door feels like it’s from 40 years ago (which it might be), our experts can help you choose and install your new door. 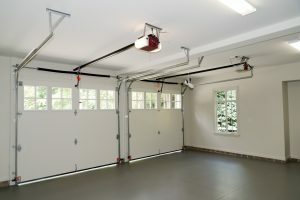 There’s nothing worse than a garage door that constantly makes noise when it opens or closes. The grating or grinding sound you hear could be an indication of a serious problem, and if left unattended, could result in the complete malfunction of the door. If there’s a constant squeaking when the door opens and closes, it could be from springs that need to be lubricated or replaced. There can also be noise when the door is out of alignment. 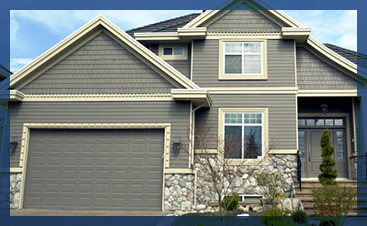 Having a certified garage door expert inspect your door is the surest and safest way to find the proper solution. 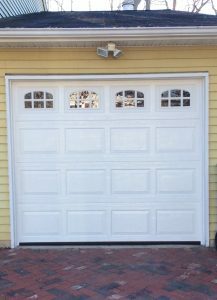 Older garage doors lack the safety features of modern options, and if you have small children, you want to be sure the door is safe at all times. Auto-stop features need to be in place to ensure no one is injured by the door, and it’s important to check the weather stripping so snow and ice don’t find their way inside your garage. If any safety features are missing or compromised, it can make sense to replace your door. Perhaps you’re turning your garage into a workshop or extra living space, and you won’t be using your garage door as often. While you’re remodeling the inside of the garage, it makes sense to remodel the outside, and if you need to add an access door in addition to a new garage door, our team can handle your project. Anyone who’s ever sold a home knows how important “curb appeal” is, and if your garage door is detracting from the appeal of your home, updating it can be a great asset when you put your house on the market. Potential buyers will most likely ask about the functionality of the garage door, but their first impression of the house can be made when they pull up in the driveway. Installing a new garage door can go a long way in boosting your home’s curb appeal and could be a selling point for someone who currently lives in a home without a garage. When you’re contemplating replacing your garage door, there are many factors to consider. 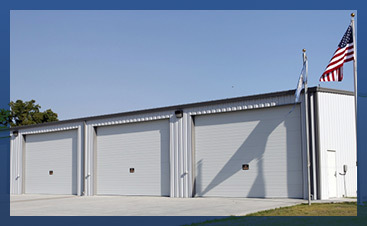 Safety, design, and many other aspects are all important when considering a new garage door, and the team at Certified Garage and Doors is always ready to help. We’re proud to serve New Jersey, and look forward to hearing from you soon!